Award winning makeup and hair dream team. 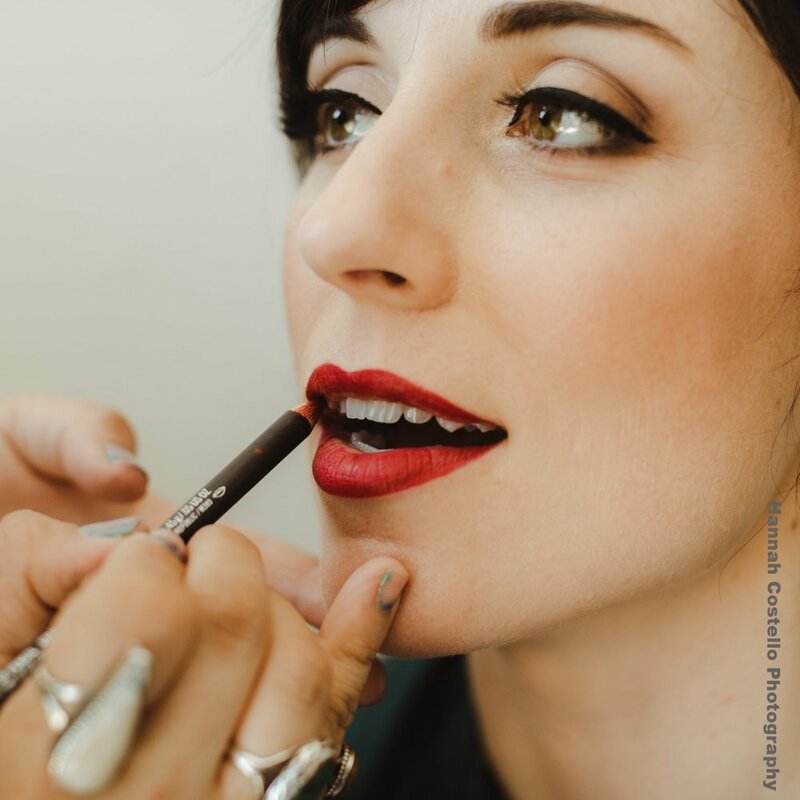 Incredible makeup and hair stylists that bring your vision to life. See our features on top sites including Style Me Pretty, Borrowed & Blue, and Wedding Wire's Bride's Choice for 7 years running. We offer a wide variety of services, so you can be sure to find the perfect package for your special event. Whether it's romantic waves, or a classic up-do, a smokey eye or a natural look, we are here to help! Browse through some of the incredible work we've done over the past 9 years spanning from Santa Barbara to San Francisco and everywhere in between. See for yourself why clients love us. Learn more about our beauty dream team made up of exceptionally talented artists, who love what they do! We’ve built a community based on beauty from the inside and out. "The Dreamcatcher Artistry team was truly everything I hoped for."